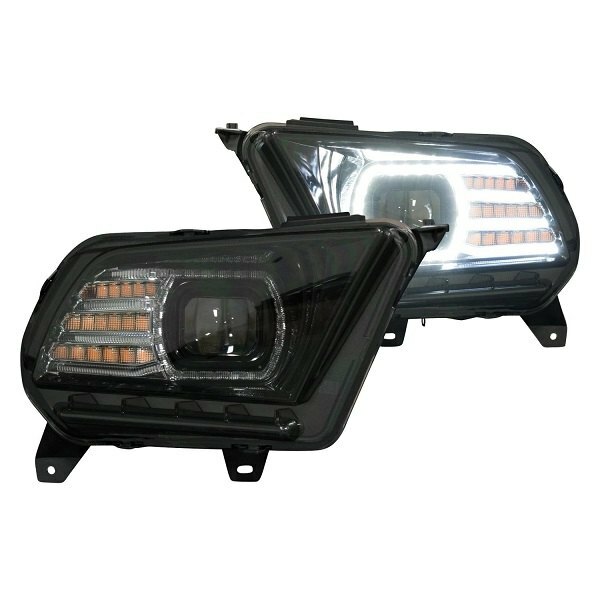 Choose new Morimoto Halo Headlights for your Mustang at CARiD! 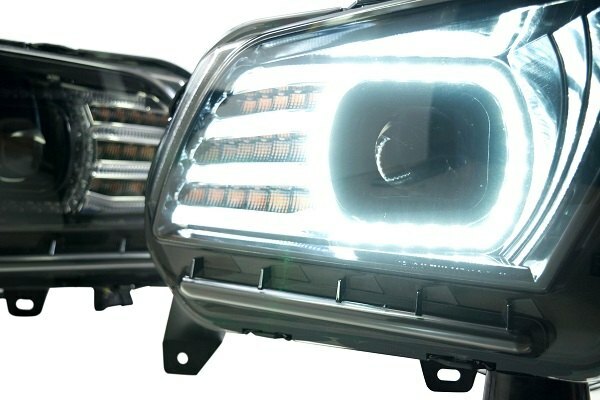 If you and your Ford Mustang are ready to ditch the stock lighting setup and upgrade it with something modern and much more effective, we are here with the new option for you – Morimoto Halo Headlights. This setup will give your Mustang an excellent light output and aggressive custom look all in one package! Refresh the front of your Ford Mustang with a set of Halo Headlights by Morimoto! Last edited by carid; 8/16/18 at 06:07 AM. Choose NOS Nitrous System at CARiD to deliver the most power for your Mustang! Install LED Halo Halogen Headlights onto your classic Mustang! 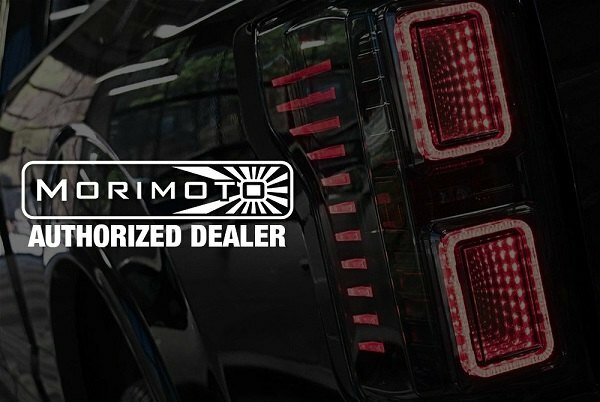 Black Red or Smoke XB LED Tail Lights by Morimoto at CARiD! 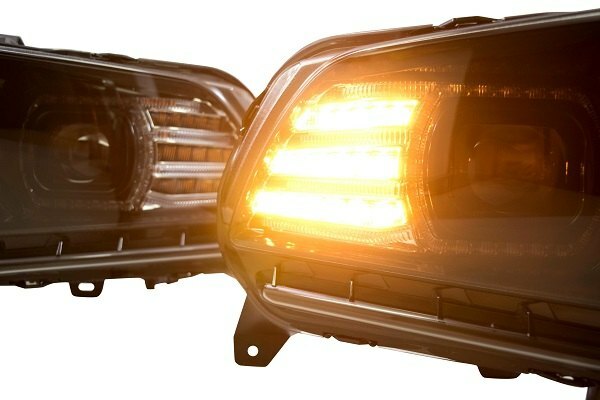 Quick Reply: Choose new Morimoto Halo Headlights for your Mustang at CARiD!